Check out my first published novel on Amazon Kindle! Kiara, the beautiful, generous and adventurous daughter of the king, finds herself unhappily engaged to a man she barely knows. 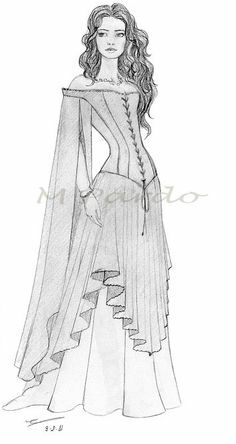 Upon the evening of her engagement, she is kidnapped from her bedchambers by a band of hired mercenaries working for her father’s archenemy, The Deceiver. Hope seems lost as her detractors whisk her away from her father’s kingdom and on the road to her death. But lurking in the shadows is her rescuer. 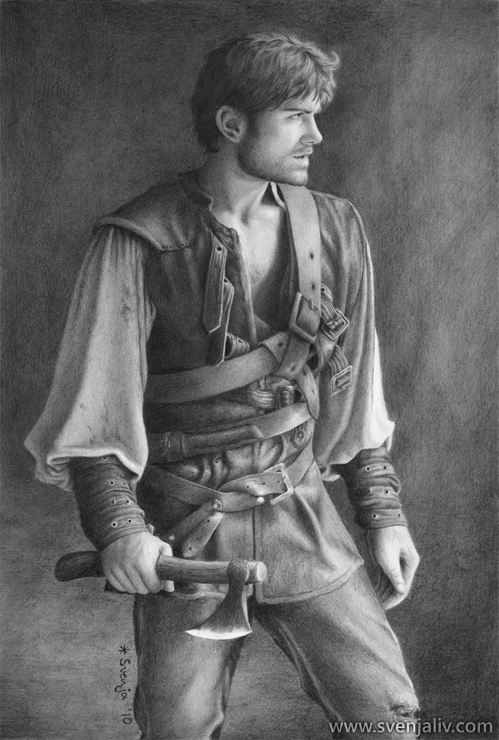 An unwilling hero and rogue, Nate steals her away from Deceiver’s men with the goal to return the princess to her father in exchange for the redemption he has sought all his life. Together, they brave seemingly insurmountable challenges as they travel through the territories. Along the way, they learn that their futures are as much intertwined as their pasts, and realize they must work together to save their home from Deceiver’s heinous plot. 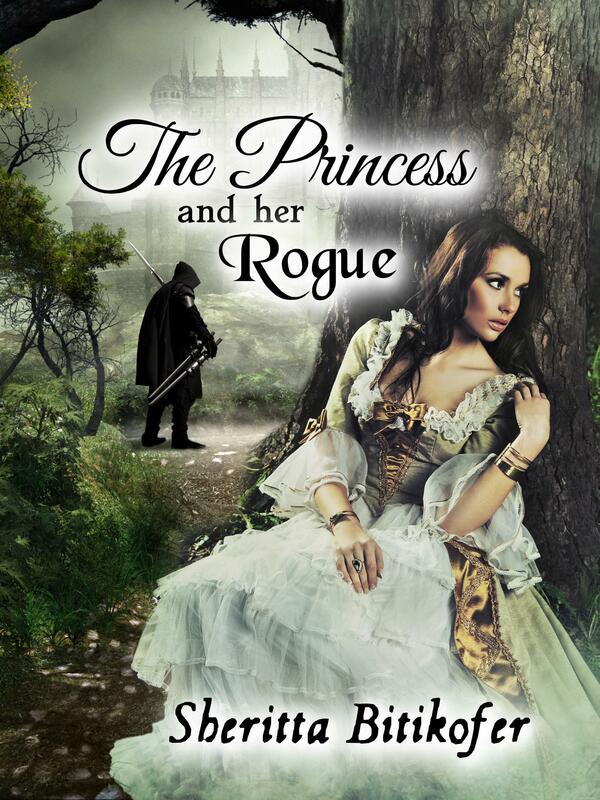 “The Princess and Her Rogue” originally began as a short story. At first, it was only half of the first chapter of the final product, but I felt a strong prodding to build onto it and before I knew it, over 300 pages came out. The little seed that created the idea actually came from a not-so-pleasant experience at a Christian Women’s Conference. Looking back now, I don’t even remember what set me off, but I felt left out of a group. Instead of feeling down about what happened, I turned it around to seem good. So, in a way, the original idea of the story was an allegory of myself. Kiara, being me, was the favorite daughter of the king (metaphor for God) and shunned by her siblings (fellow Christians) because she spent so much time and was so devoted to her father. As I built upon the story from that idea, I kept with the allegorical theme and hints are dropped everywhere that related to the Christian faith. I don’t, however, catagorize this as a Christian novel. It is, in essence, a medieval fantasy romance. This song, when I hear it, reminds me exactly of Nate and Kiara’s relationship.